Designer Maker Kody Wing Hang Chan. Hello! 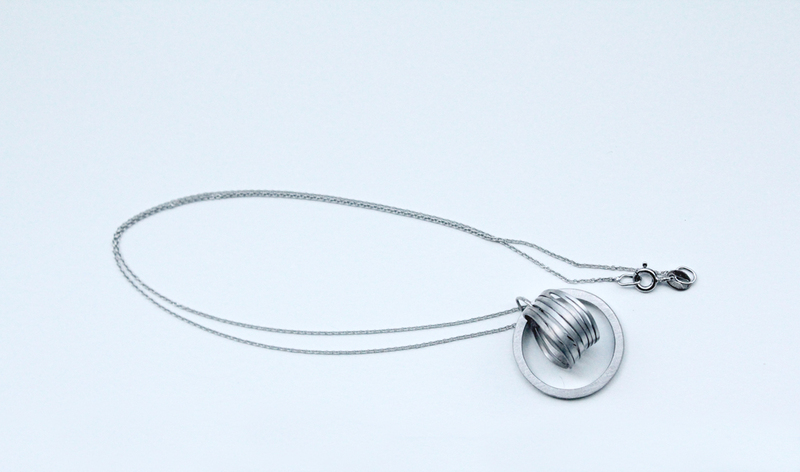 I am Kody Wing Hang Chan and I am an independent contemporary jewellery designer and maker. I was graduated from BA (Hons) Jewellery and Silversmithing, School of Jewellery, Birmingham, United Kingdom, 2013. Originally from Hong Kong. During my university course, I have been working on different materials such as food, paper, fabrics but mainly with precious metal. My signature pieces are the ' Naturally elegant' collection which published in 2013. 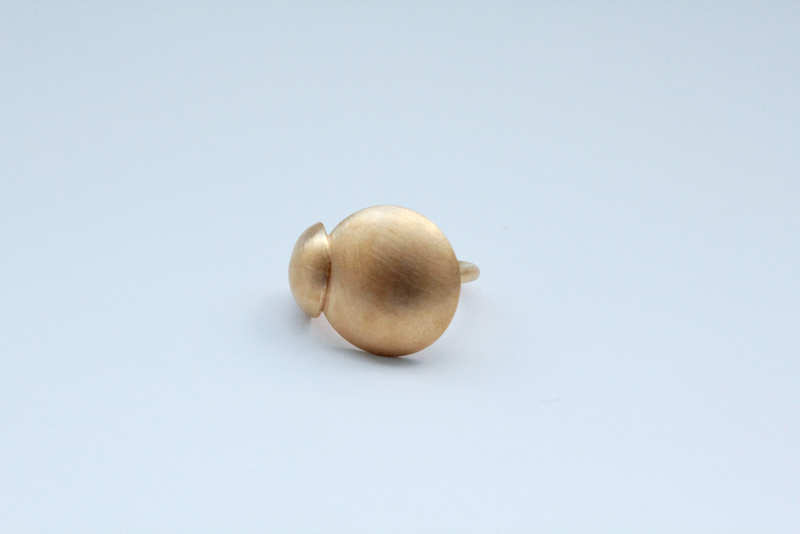 Natural forms, repetition shapes, elegant curves and hollow spaces are what I used to create a range of contemporary wearable jewellery.I have taken inspiration from the natural world. I am particularly interested in the silhouettes of combination of branches and flowers that surround us in everyday life.Using miniature metal screw threads for the connection gives my pieces an exquisite highlight. This collection was exhibited at New designs 2013 in London Business Centre. From my opinion, contemporary jewellery nowadays is still very rare and it is not yet a very big market in Asia. It does not mean a lot to anyone outside the profession. It is conceptual and expressive, It is not the same as the jewellery we normally sees, It is unique, It is more like an art piece, It is visual contemplation. 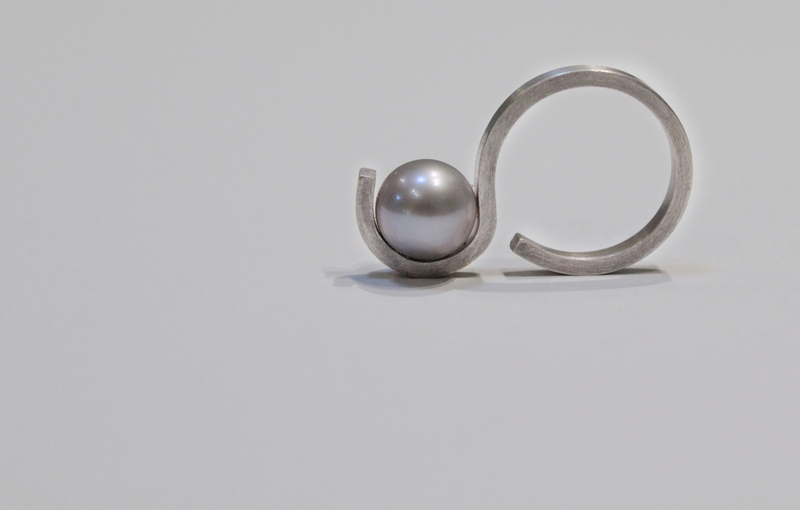 I love being a contemporary jeweller because it gives me a lot of freedom in creativity. I can explore a lot as in material rise and techniques. It is difficult for people to understand what exactly I am doing but I believe contemporary jewellery will become a big thing in the future. I am now part of the ‘Obellery jewellery’ team, giving us a new fresh embraces modernity and romanticism refined handmade jewellery. 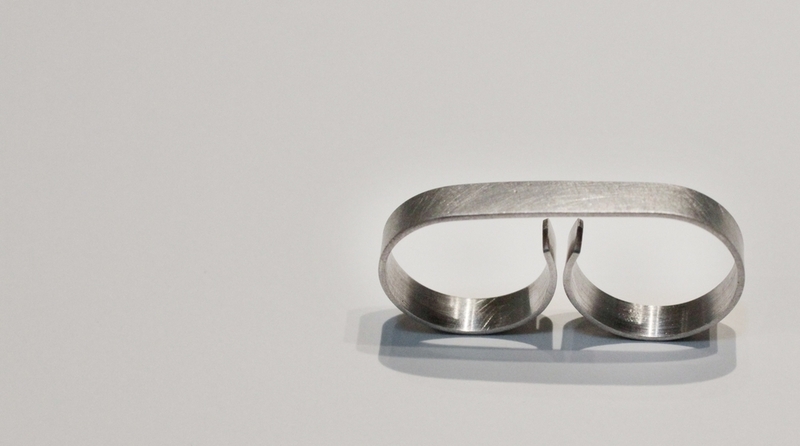 My works with a unique approach to jewellery, my simplified shapes and architectural forms designs have the playfulness and vast freedom of fashion while working in a precise and skilful way. 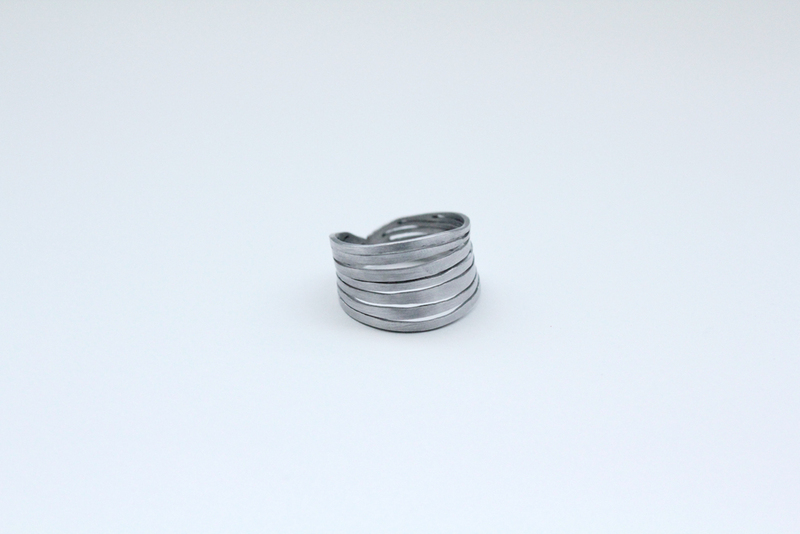 趙永惠 is taking part of the 'Building Jewellery' exhibition at Ame Gallery till 21st June.